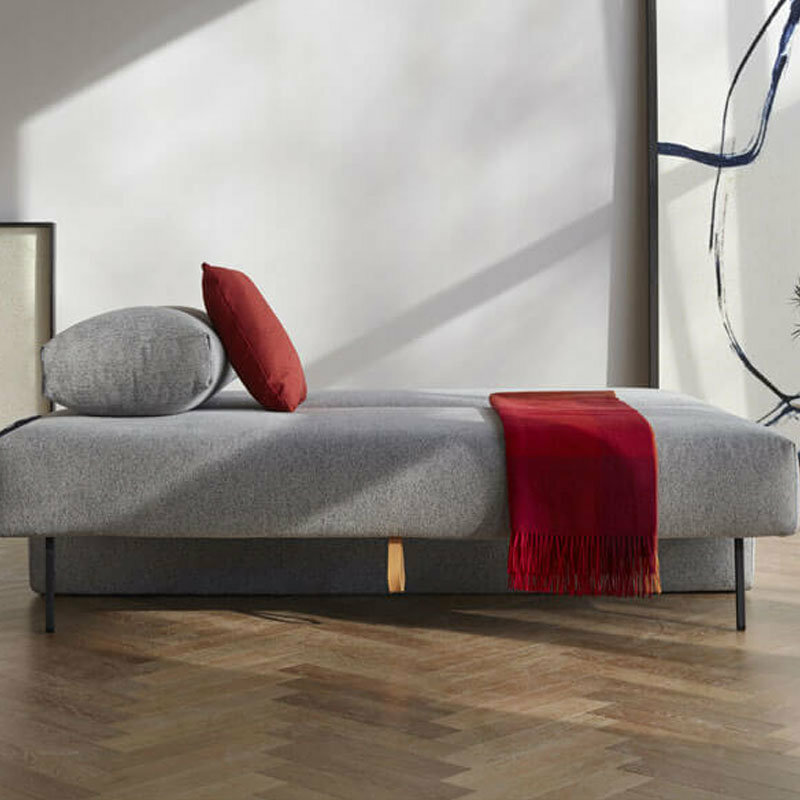 Innovation Living Pittsburgh PA is a Danish furniture company built on the proud Danish tradition of furniture design. A furniture company that has a strong value that create a better environment. Innovation Living has a belief that form and function must go hand in hand to create innovative durable designs for everyday use. Back in 1971, Flemming Højfeldt founded the idea of Innovation Living. Then his idea grew, and Innovation Living™ received several design prizes. 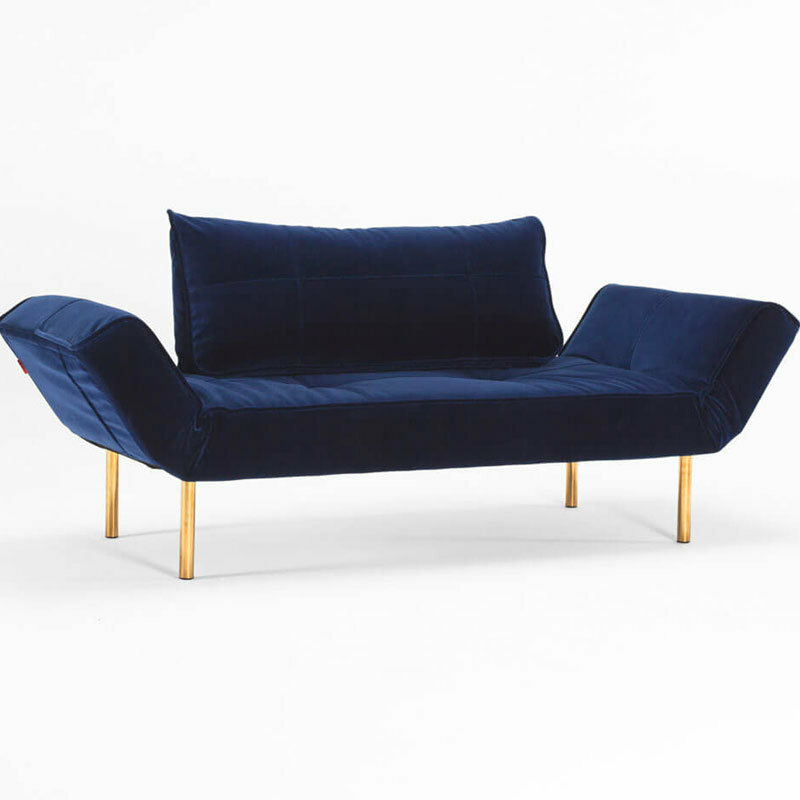 Moreover, they also engaged in very fruitful cooperation with the famous Danish designer, Verner Panton. 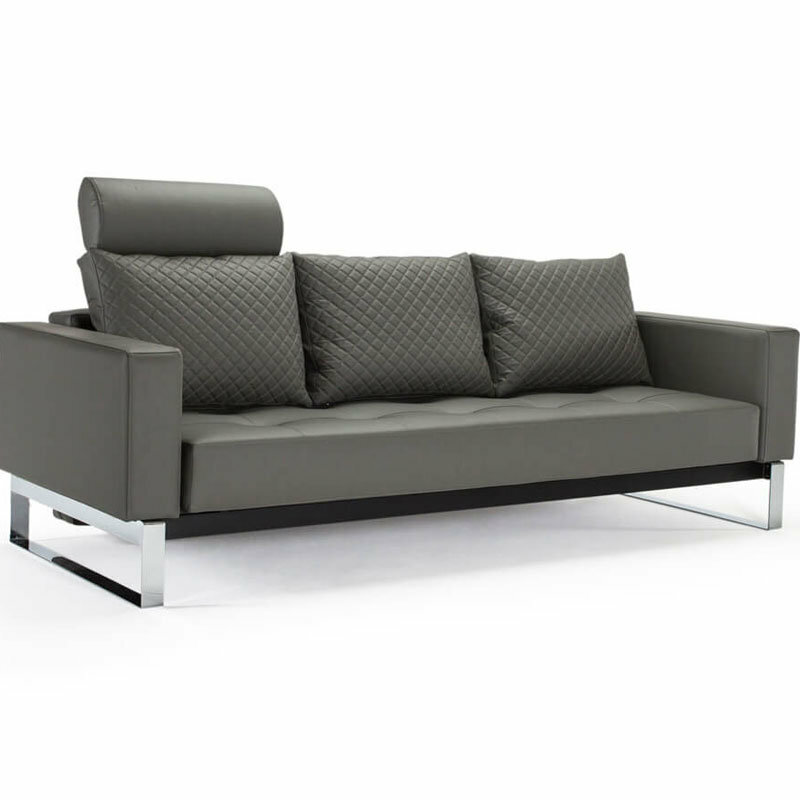 Since 1989, Innovation Living have dedicated themselves to design, and development of multifunctional sofa beds. 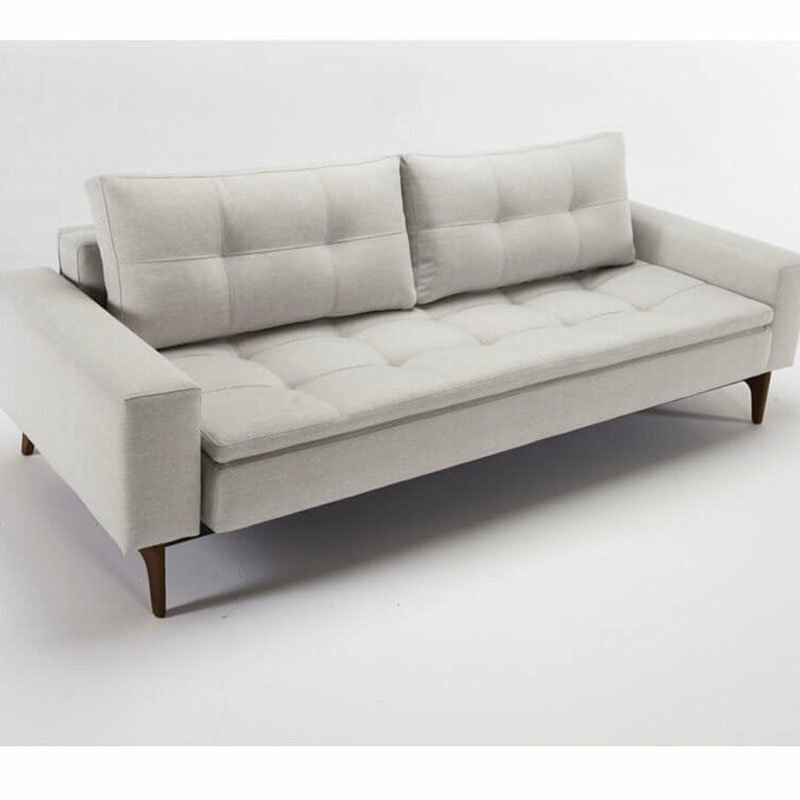 Currently, they are proud to call Innovation Living™ a renowned sofa bed specialist. Innovation Living is not only about the designs, but they also value clear vision for the future. Innovation has a certified environmental profile. In fact, they separate all recyclable waste like cardboard, plastic, iron, and metal. Moreover, the company segregates residual and combustible wastes. Further, Innovation Living packaging reduced to the minimum for safe transportation. All Innovation Living employees, in Denmark, China, and the USA, have the best working conditions. It makes them feel comfortable and perform at their best. As an international company, it is their duty to contribute to better working conditions and a cleaner environment for all. 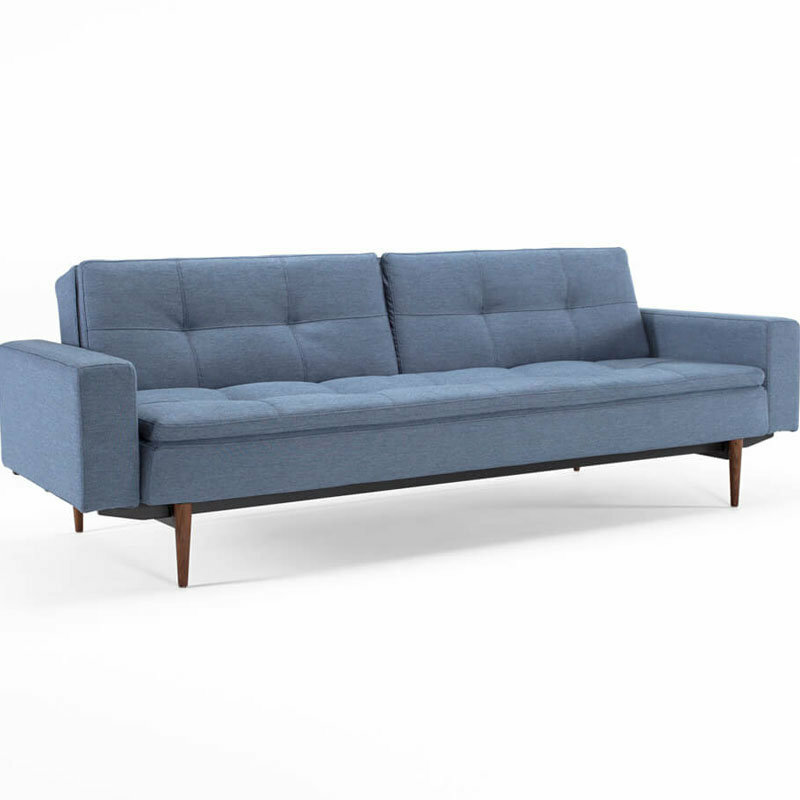 Add Danish flavor to your living environment with Innovation found at PerLora LOFT.